The honeycomb app screen has always been a pain. 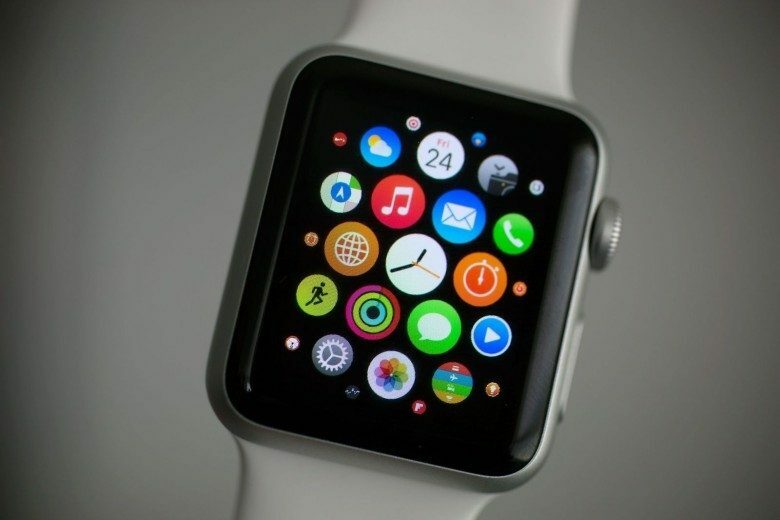 Apple is looking to move away from the honeycomb-style app selection screen that debuted on the first Apple Watch. With the new watchOS 4 software update coming to the public later this fall, Apple added an option that lets Apple Watch owners change the way they view and select apps. 1 – Go to the Grid View by pressing the Digital Crown. 2 – Force Touch the Apple Watch screen. 3 – Choose List View from the menu of options. 4 – Never see the honeycomb layout again! Once you’ve switched to the List View option, apps will be displayed in alphabetical order. You can’t rearrange apps, but you can quickly locate the one you want with a couple quick spins of the Digital Crown.